Don't you think this pizza looks absolutely mouth watering? If we ever visit the Misson Hills area we will definitely have to try Brooklyn Girl. 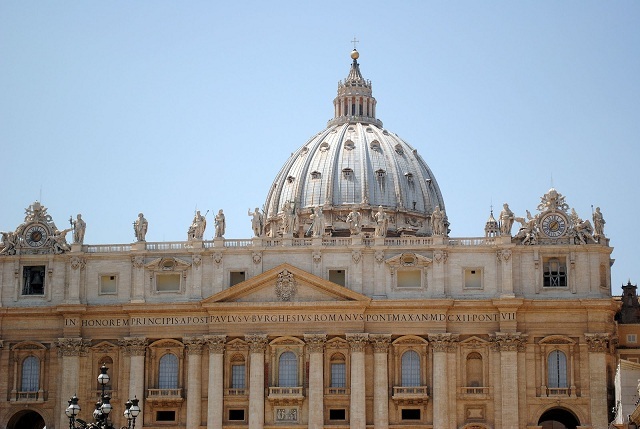 I'm super jealous of Shannon's recent trip to Rome. Her pictures look absolutely dreamy. This was my favorite picture from her post. 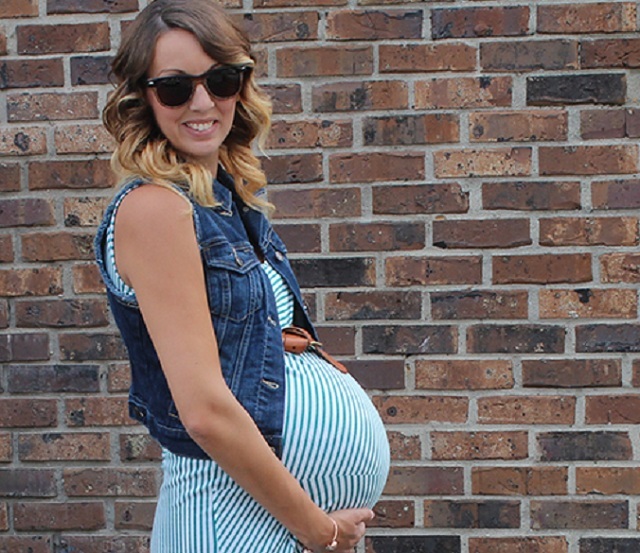 Doesn't Erin have the cutest baby bump ever? She's now less than a month away from her due date! I'm so excited to see her baby boy he will be a cutie. I am a sucker for desserts and have been craving sugar like crazy the last couple of days. 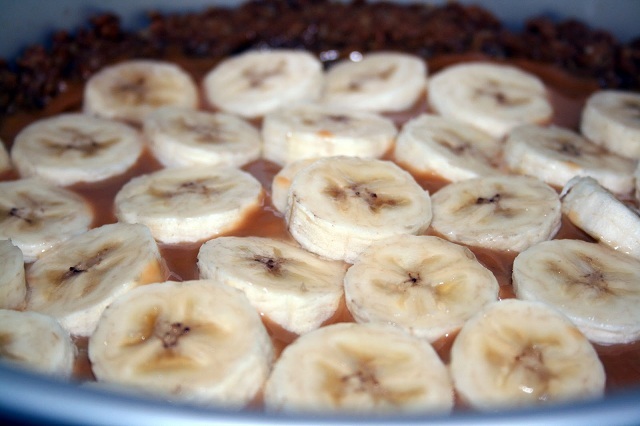 This banoffee pie recipe looks to die for and Sophie has posted very detailed instructions. Lynzy has an impeccable sense of style. This is by far one of my favorite outfit posts she's posted on her blog thus far. I love this detail shot of her accessories! Sarah's due date is also approaching and she's been nesting like crazy. I absolutely love her custom mood board. 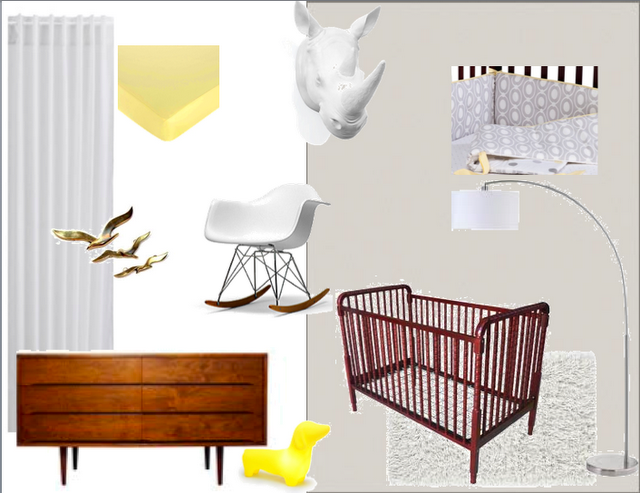 Her son is going to have one stylish room and isn't the name Greyer absolutely adorable? Doesn't Gentri look so dang cute in this picture? I love it! She just upgraded camera's and I'm totally jealous. I'm in the middle of saving up my money for a new one before baby boy arrives. Love these picks! :) And that pizza is making me very hungry... YUM! what a great post! I love learning about new blogs and the pizza looks so good!! These pictures are amazing. Thank you for sharing. Happy Friday. I can't look past the pizza, sad to say- it just looks so absolutely delicious! looking forward to seeing your future ones!! Erin's baby bump is super cute! But you, Dearest Lou, could be just the cutest!